Moisturise intensive antioxidant serum is pure golden rosa mosqueta oil and cold pressed from organic rosehip seeds grown in Chile's Andes mountains. 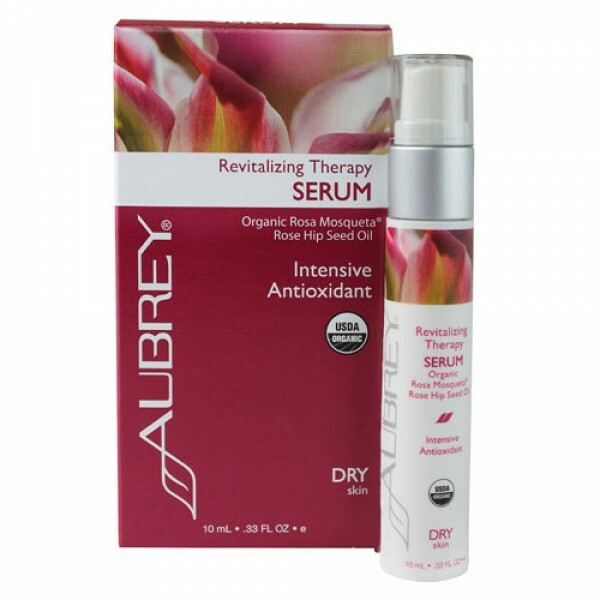 This hydrating oil improves the look and feel of dry skin on contact. It is a rich source of natural trans-retinoic acid and vitamin and high in linoleic and linolenic acids, essential for healthy skin. SHAKE WELL BEFORE USING Apply directly to rough, dry areas of skin and massage gently. For added benefit follow with Revitalising Therapy Moisturiser.